The pride in their new rented houses of the first tenants shows in the photographs of individual houses. 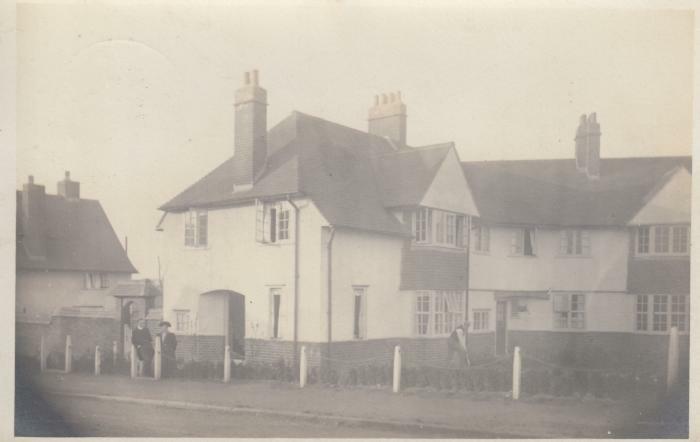 The postcards were generated by a local and enterprising photographer calling on householders and offering to produce a set of cards of their home. The print run could never be very large and their survival is surprising they are of course all real photographs.